Have a large group? No Problem! Call (541) 672-2460 for Arrangements. Our Drift & Fly Fishing trips include 7-8 hour river trip for 2 people in one boat. 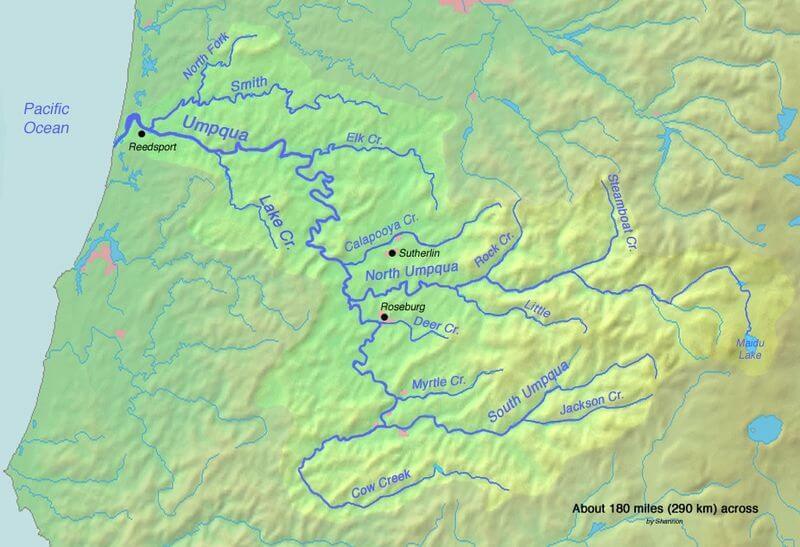 See the fish we catch on the Main Umpqua, North Umpqua & South Umpqua River. We also fish other popular rivers including The Elk River, Rogue River, Sixes River, Coquille River and Coos River. All fishing tackle and bait is included!